Cebu Landmaster joins CountryWide Basketball League (CWBL), with Bogo City as its chosen homecourt by Mr. Jose Soberano III, Chairman & President of Landmaster. There will be two Cebu teams in the league. Michael Lluillier also confirmed the support of Lluillier Group and will field a team to represent Cebu City. ABS-CBN Head of Integrated Sports, Dino Jacinto M. Laurena, announced that the network’s production group is gearing up for the introduction and promotion of Country-Wide Basketball League (CWBL), the newest commercial league in the country. 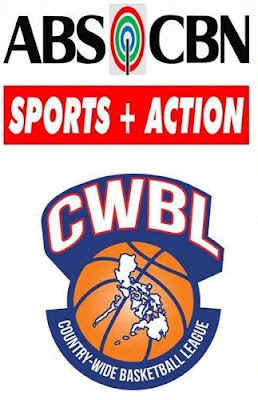 The announcement followed the recent signing of agreement between ABS-CBN and CWBL for the exclusive coverage of CWBL games for nationwide telecast with option for international broadcasting thru their channels abroad. CWBL and ABS-CBN aim to bring the games closer to local basketball fans and at the same time provide nationwide television exposure to the teams, players and corporate sponsors. The league will conduct regular live games in various localities and ABS-CBN shall provide the games with exposure nationwide. The basketball league is planned to be patterned after the NBA's model of having an East and West conferences or PBA's tournament. based on a creation adapted for regional semi-commercial professional basketball league formatted liked now defunct Metropolitan Basketball Association (MBA), Liga Pilipinas (LP) and Philippine Basketball League (PBL). The league in any seasons will have three conferences and a "National finals" is planned to determine the overall the National champion. For its inaugural conference (2016), CWBL had limited the number of participants to six teams maximum, will play a double-round robin eliminations. 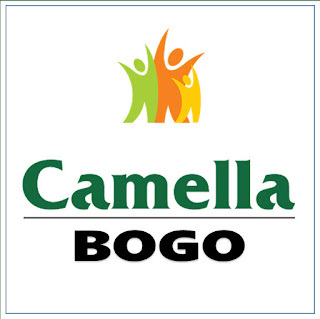 Good luck to the 2 Cebu-based team, the KWARTA PADALA NINOS and BOGO Landmasters.